How do you stay injury free? Nothing’s guaranteed, but there are things you can do to cut down the risk. The post Med Tent: Tips for Injury-Free Running appeared first on Competitor.com. The Shoes of the 2015 Boston MarathonDozens of shoe brands were represented at the 2015 Boston Marathon. Photo: PhotoRun.netAn extensive review of participants at the 2015 Boston Marathon found several interesting facts regarding the running shoes that they wear. 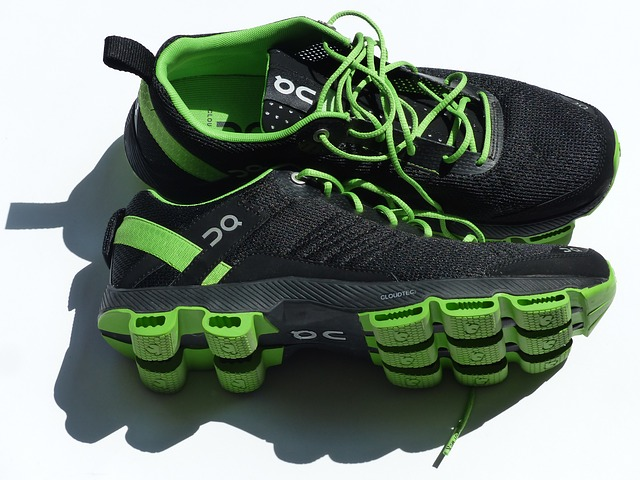 The post The Shoes of the 2015 Boston Marathon appeared first on Competitor.com. Market Watch: What’s Trending in Running Apparel This Season? We asked eight owners of specialty running stores around the country about the apparel that’s flying off the shelves this spring. How well are you cutting the tangents when you race? 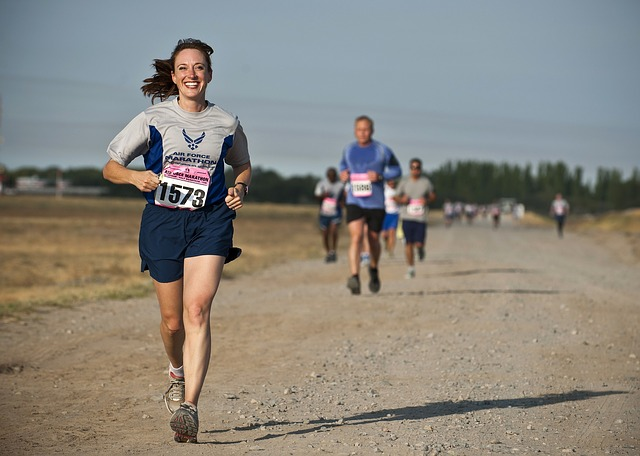 Photo: Shutterstock.comUnless you actually run the tangents in a race, you’ll probably be running farther than you think. The post How To Run the Tangents In A Race (And Why You Should!) appeared first on Competitor.com.